Vote for your favourite phone tech AND win £3,000 worth of tech. What could be better than that? The prize chest includes the OnePlus 3, Honor 7 and Sennheiser Momentum in-ear headphones. All yu have to do is vote before 22 July for the shortlist.Vote at mobilechoiceuk.comacross categories including Phone of the Year, Tablet of the Year, Wearable of the Year and Best Network. Tech companies big and small will battle it out for Best Value Phone, Best Camera Phone, Most Innovative Device, and the very-coveted Phone of the Year, Tablet of the Year and Wearable of the Year. You'll also be asked to vote for Connected Gadget of the Year, best value mobile phone deal, the best online retailer, and the phone network which has given you the best customer experience in the past year. 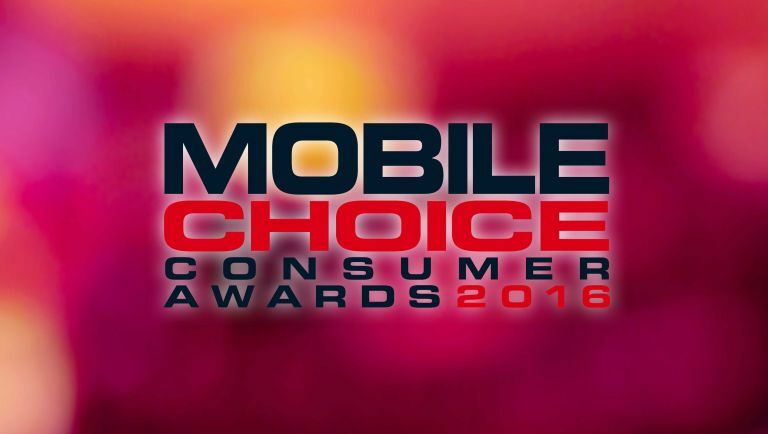 The winners will be announced at the Mobile Choice Awards on 5 October.